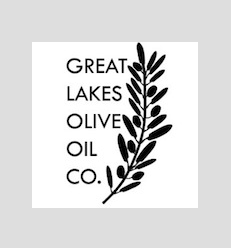 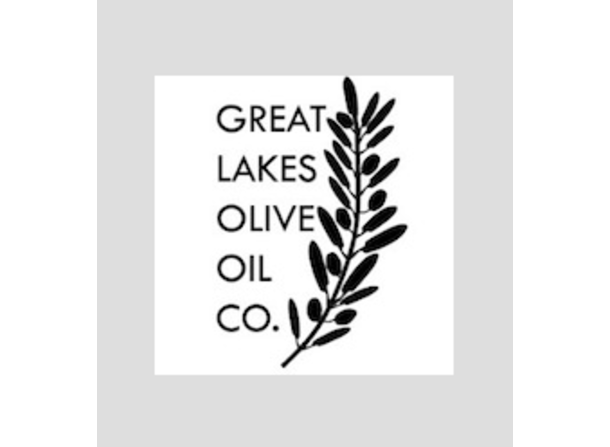 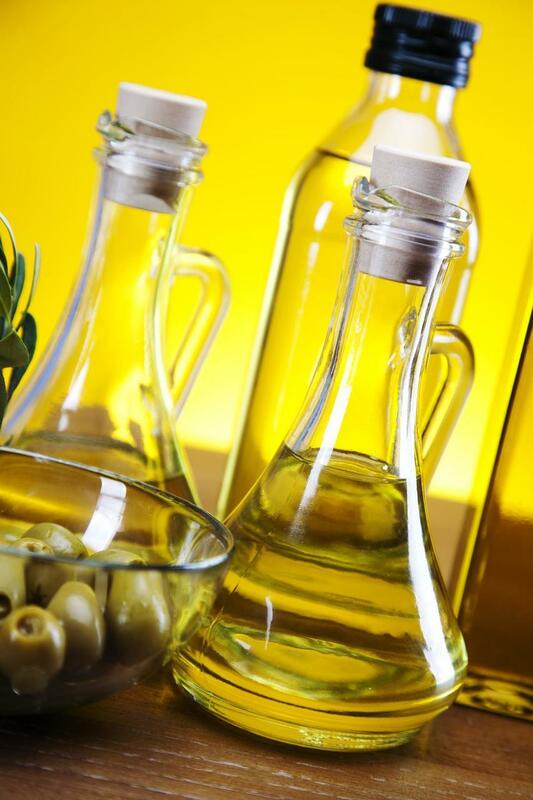 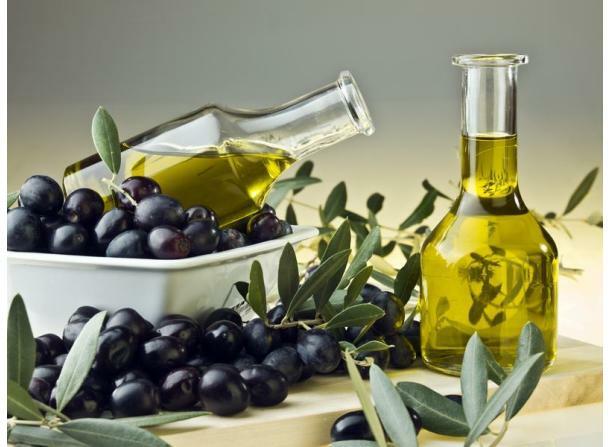 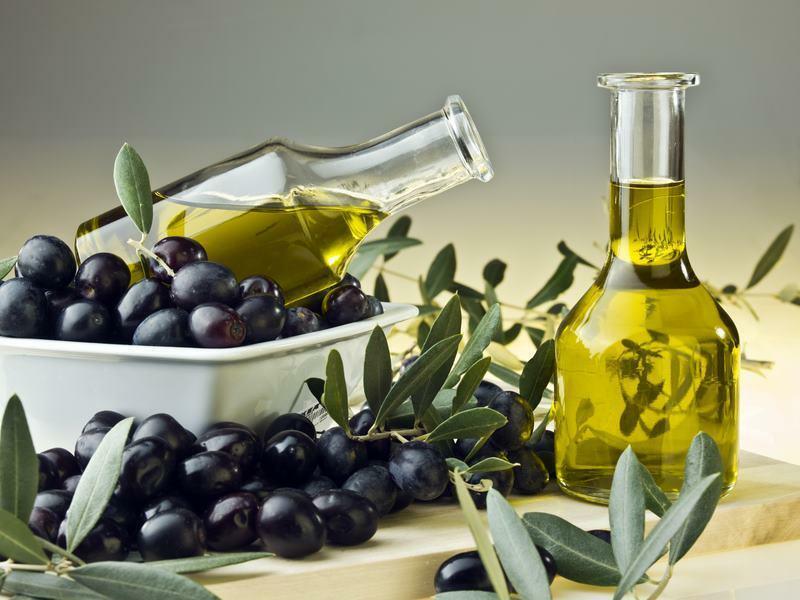 We carry a variety of gourmet oils ranging from Ultra Premium extra virgin olive oils and flavor infused olive oils to specialty oils, like nut oils. 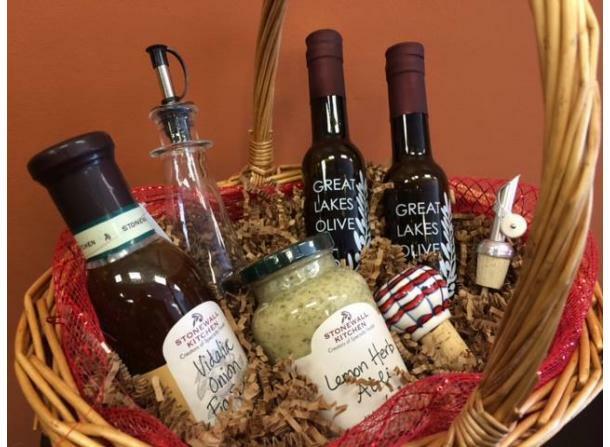 We offer traditional style balsamic vinegar that has been aged for 18 years! 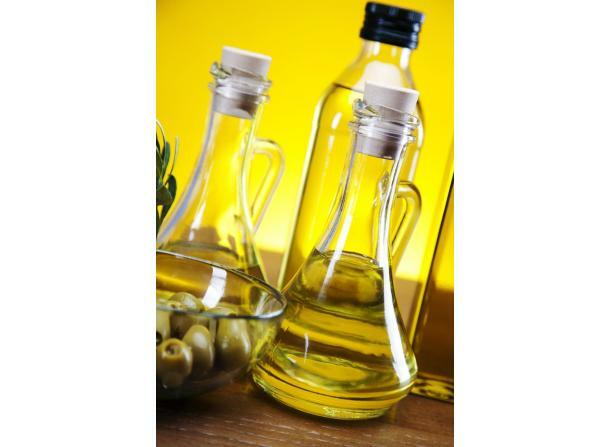 We also supply a great variety of flavor infused vinegars that have been aged for up to 12 years and specialty vinegars.